A SAP Calculation Manchester for a new build dwelling will involve of 2 main stages. 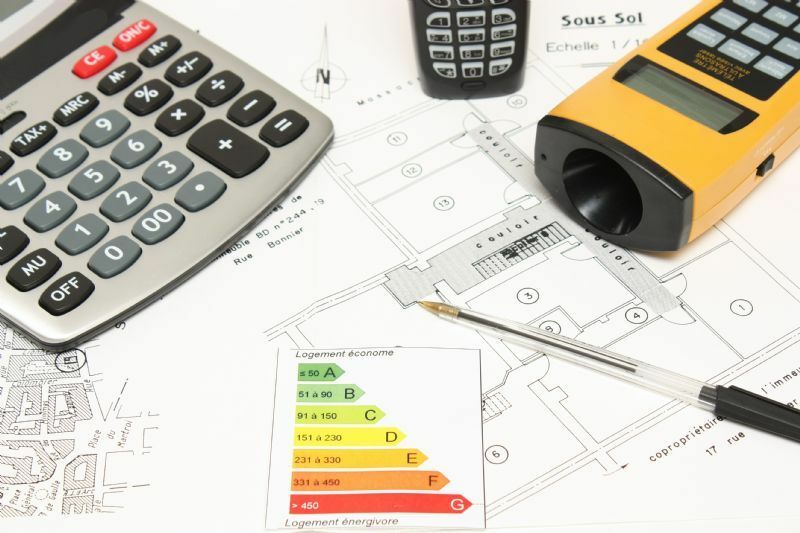 As Built SAP Calculation Manchester and Energy Performance Certificate Manchester - The updated SAP calculation Manchester which reflects exactly how the dwelling was constructed. When this has been determined the Energy Performance Certificate Manchester can be lodged.